Home » News » Shop News » May Monthly Offer! 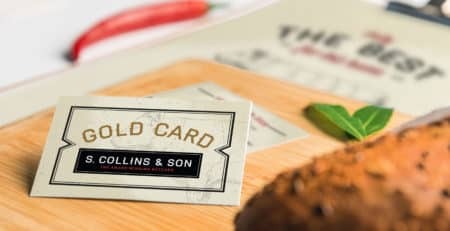 Extra Gold Card points with the purchase of any Gluten Free product! Eating safely is difficult when you have to stick to a specific diet; so we thought we’d help out with our Gluten Free range! And this month only, when you buy any gluten free product, you’ll get extra Gold Card points! From our award winning pork links, black pudding to our tasty Gluten Free haggis, you’re sure to find something that’ll make anybody with coeliac disease smile! Check out our full range (including our gluten free steak pie!) through this link. This fantastic offer is only available for the month of May, and is available in-store and for your orders! Get yours this month! 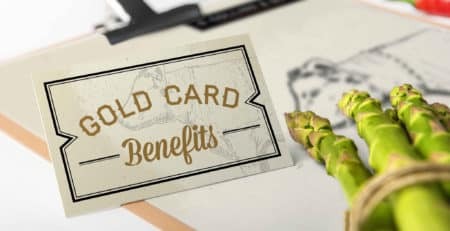 Learn more about our award winning Gold Card here! 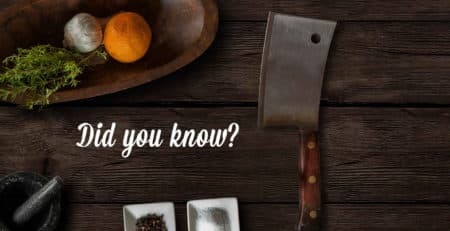 Click the following link to learn more about Coeliac Disease! Enjoy Steaks Tonight With Our Offers! Gold Card Offer – 1kg Beef Steak Mince! Last one!